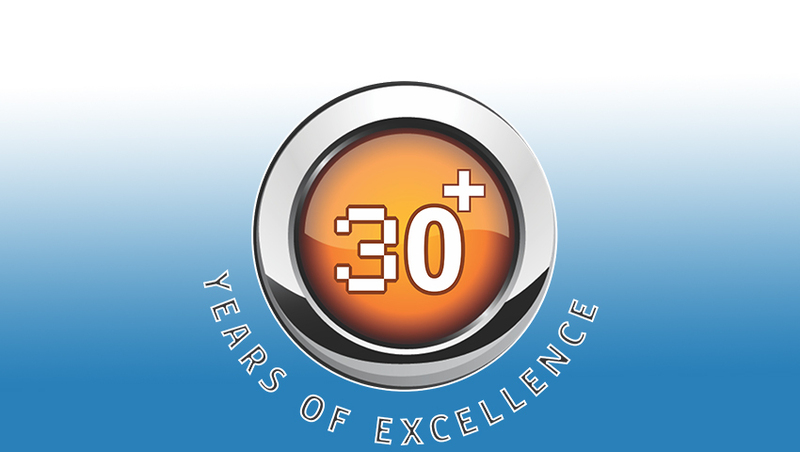 Manufacturer of a wide range of products which include ipac 21fp 4x automatic flow wrap machine, ipac 21fp automatic flow wrap machine, logipac 22 s automatic flow wrap machine, logpc 51 s high speed automatic flow wrap machine and logipac 21 es automatic flow wrap machine. Easy And Quick Change All timings for a particular size can be stored in the HMI as a recipe for that size. In future, whenever that size needs to be run, a simple click on its recipe restores timings of the machine suited to that size. Digital scale for future setting reference. 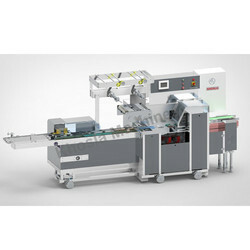 High Packaging Quality offers unique soap handling and wrapper control systems. Special emphasis is given to the soap feed system to give dent-free soap and on the discharge conveyor for positive control of wrapper skew. Automatic Splicing Machine has provision for mounting double rolls of wrapper and stiffener. As soon as the roll finishes it splices with the new rolls so that machine continues running. This saves the downtime for roll change and saves wrapper that gets wasted while threading the new roll. Speed Matching To Soap Stampers offers 300+packs per minute output which makes it suitable for direct linkup with stampers. 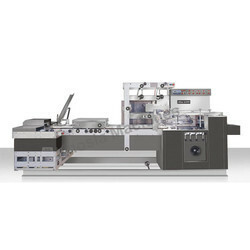 For high speed stampers, 2 Wrapper 8000T machines can be configured per line. Keeping in mind, ever-evolving requirements of our valuable clients, we are offering quality assured IPAC 21FP Automatic Flow Wrap Machine. We are one of the leading manufacturers & exporters of Logipac 22 S Automatic Flow Wrap Machine. We are one of the leading manufacturers & exporters of Logpc 51 S High Speed Automatic Flow Wrap Machine. We are one of the leading manufacturers & exporters of Logipac 21 ES Automatic Flow Wrap Machine.